This undated file photo provided by the Denver Police Department shows Chase Bishop. 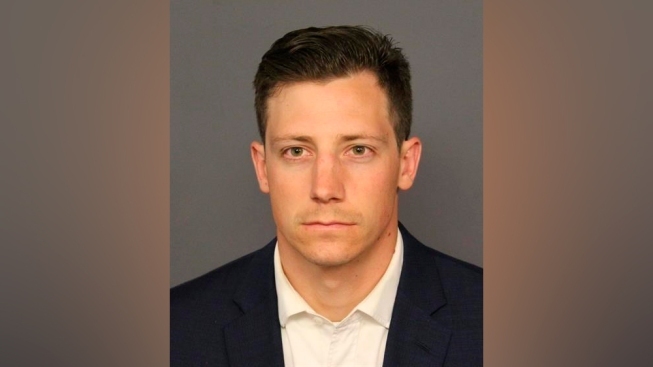 A dancing FBI agent who accidentally shot a man in the leg after doing a backflip at a Denver bar will avoid jail time after pleading guilty Friday to third-degree assault. Chase Bishop, 30, struck a plea deal with prosecutors and was sentenced to two years of probation, The Denver Post reported . He also must pay more than $1,600 in fines and court costs. Footage of the June 2 shooting at Mile High Spirits and Distillery shows Bishop dancing in the middle of a circle of people before doing the backflip. The gun falls to the ground mid-flip and discharges as Bishop picks it up. The agent then puts the gun into a waistband holster and walks away with his hands up. 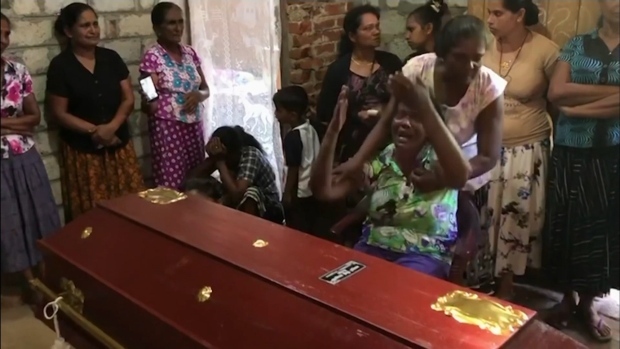 "My whole goal in life is to care, protect and serve people," Bishop said in court Friday. "I never expected the result of my actions to lead to something like this." He pleaded not guilty in November to second-degree assault, which carries a penalty of up to 16 years in prison. Bishop, who will serve his probation in Georgia, was in Denver on FBI business and was off-duty at the time of the shooting. FBI spokeswoman Kelsey Pietranton declined to say if he would continue to work at the agency. The man who was shot, Tom Reddington, 24, spoke emotionally in court about how he lost his job at an Amazon warehouse after the shooting, his chronic pain and his concern that he may never be able to run again. "I have done months of physical therapy," he said. "I have sought counseling. However, being in public, especially seeing law enforcement with guns, makes me very uncomfortable." Reddington added that he does not hold a personal grudge against Bishop. "I've done stupid things at bars to impress girls, too," he said.